10 years ago, Pennsylvania legislators signed a law allowing casino gambling. With slots revenue down across the Commonwealth, people are wondering whether casinos are a good bet or just a quick budget fix. 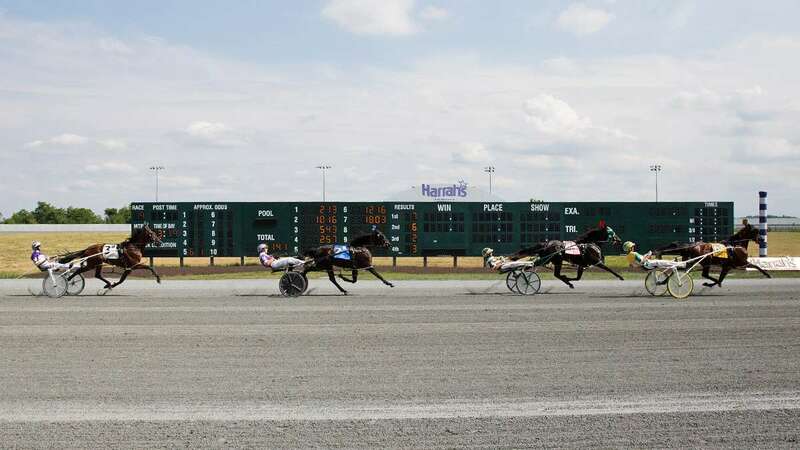 It’s 4 p.m., and a horse race wraps up at Harrah’s Philadelphia Casino and Racetrack. The casino is located on the former site of the Sun Shipbuilding & Drydock Company, a factory that employed 35,000 people at its peak during World War II. The factory shut down in the 1980s. Despite its name, Harrah’s Philadelphia is actually located in the ailing city of Chester. Chester’s population has fallen to half of what it was 50 years ago. 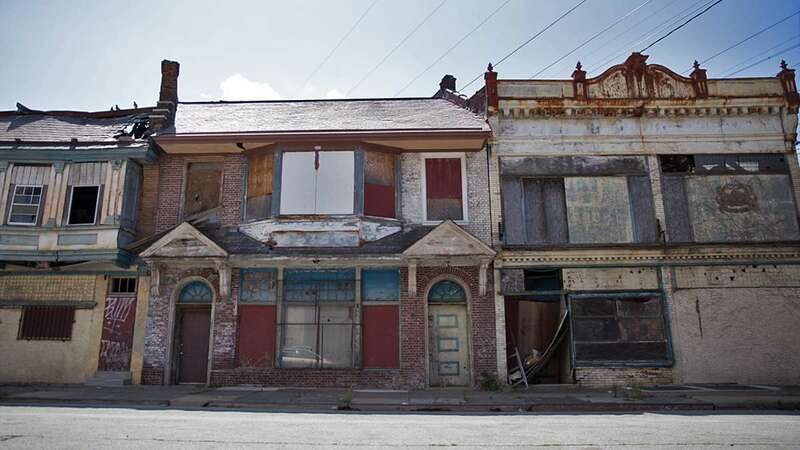 The city has long struggled with high unemployment and vacant, rundown properties. But eight years ago, Harrah’s built a casino here, taking advantage of the state’s Keystone Opportunity Zone program, which gives companies tax breaks for developing vacant or contaminated land. Harrah’s was the third casino to launch after the state passed a law approving casino gambling. City officials hoped Harrah’s would bring gaming revenue, jobs, and economic development to the area. Was the casino a good bet? Depends on who you ask. A Budget FixThe casino made a commitment to the city “to take a site that was doing nothing for the community and turn it into a source of broad economic development for the city and the county,” says Harrah’s General Manager Ron Baumann. Under state gaming laws, Harrah’s pays Chester at least $10 million in gaming revenue. That’s 30 percent of the city’s operating revenue. The money pulled the city out of a financial hole, says Thomas Moore, who was the chief-of-staff to former mayor Wendell Butler when Harrah’s opened. “We went from having deficits to having surpluses,” Moore says. “It allowed us to pay the bills without going further and further into debt.” The city has used the money to lower taxes, invest in infrastructure, and reduce tuition for Chester residents at a local community college. Harrah’s also uses a couple of Chester businesses as suppliers, and it donates to local charities. Baumann says Harrah’s held job fairs and spent $500,000 teaching residents of Delaware County hospitality industry skills. 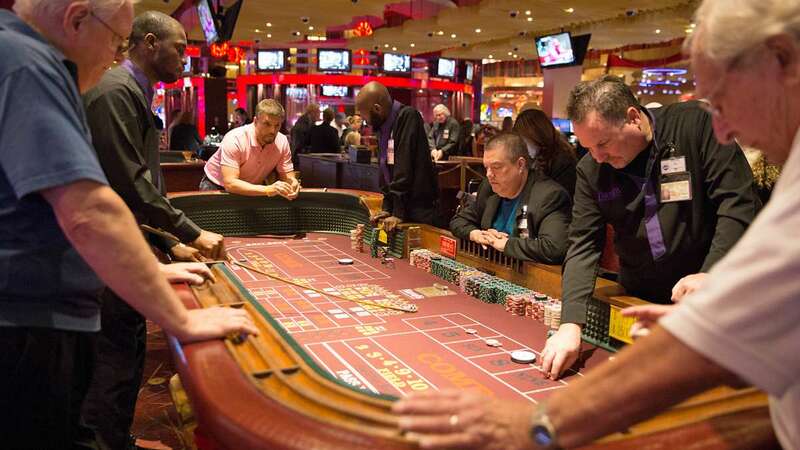 The casino also offers free training for dealers. Still, out of the casino’s more than 1,600 employees, only about 130 live in Chester, he says. Nearly 400 live outside the state. Hiring decisions are sometimes out of the casino’s control, Baumann says. 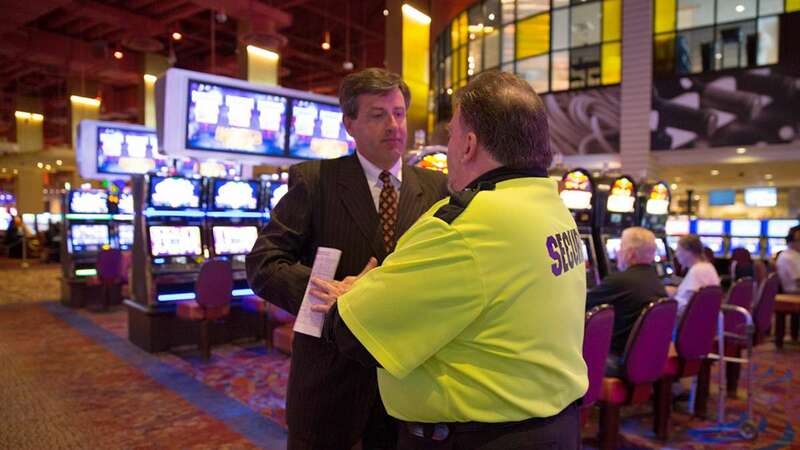 “We’re a very regulated business and we don’t get to choose who gets a license or not,” he says, referring to state gaming rules that people can’t hold certain casino jobs if they completed a felony prison sentence within the last 15 years. 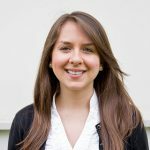 According to the latest figures, nine of every thousand Chester residents were released from prison in 2008, compared to just more than one resident per thousand in the county as a whole. Baumann says he has spoken to the Pennsylvania Gaming Control Board about loosening the restrictions. A Desolate DowntownAcross the highway from Harrah’s and behind city hall, there’s a store called Juic’E, where you can get a 16-ounce mango pineapple smoothie for $3. The store doesn’t look like much from outside, but the interior is bright orange, with a big blackboard that holds the day’s menu. Juic’E is one of few restaurants in the city. Weathers says people can’t rely on large institutions like Harrah’s to bring back Chester’s downtown. He says change will come from local entrepreneurs. 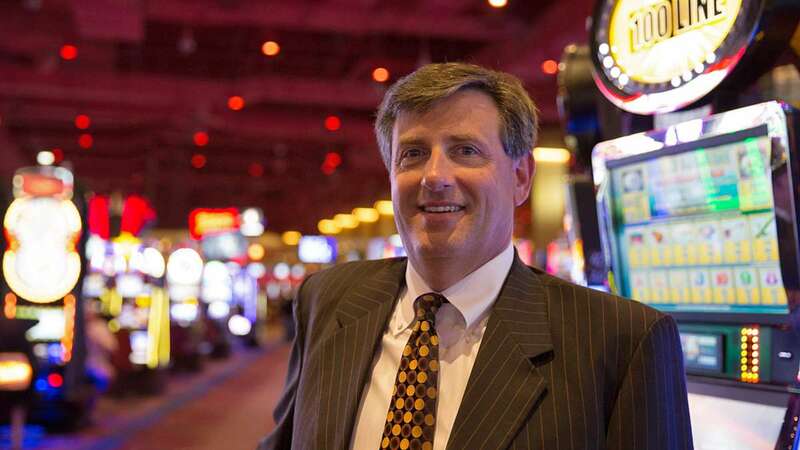 A Tall OrderFor his part, Thomas Moore says people were expecting too much from one casino. “It wasn’t designed to solve all of the ills of an urban area that has been through 40 or 50 years of economic decline,” Moore says. The casino was part of a broader economic development strategy, and it couldn’t be a silver bullet, no matter how much people wanted it to be, he says. These days, Chester’s finances are in jeopardy again. Costs are going up, and the city is getting less money from Harrah’s as the casino faces competition from around the state. At the end of last year, Chester was once again running a deficit. 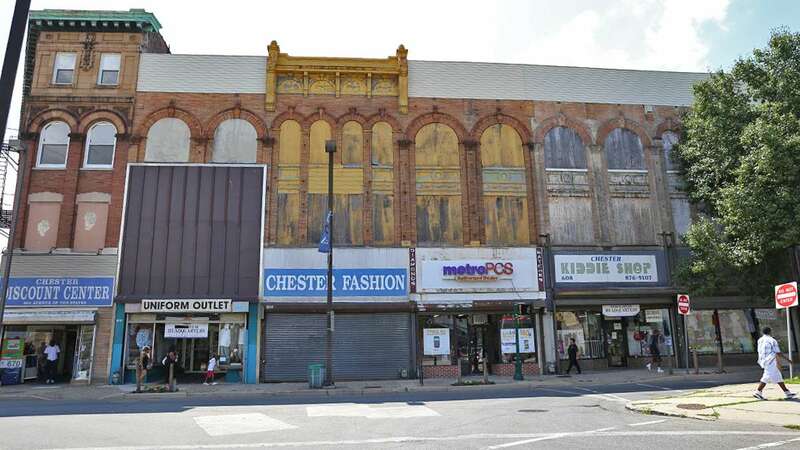 The tax incentive that attracted Harrah’s to Chester ran out in December 2013. That means Chester will get more than $3.5 million in additional taxes from the casino and other companies every year. The money probably won’t be enough to pull the city out of a deficit again. Meanwhile, there are eleven other casinos in Pennsylvania. 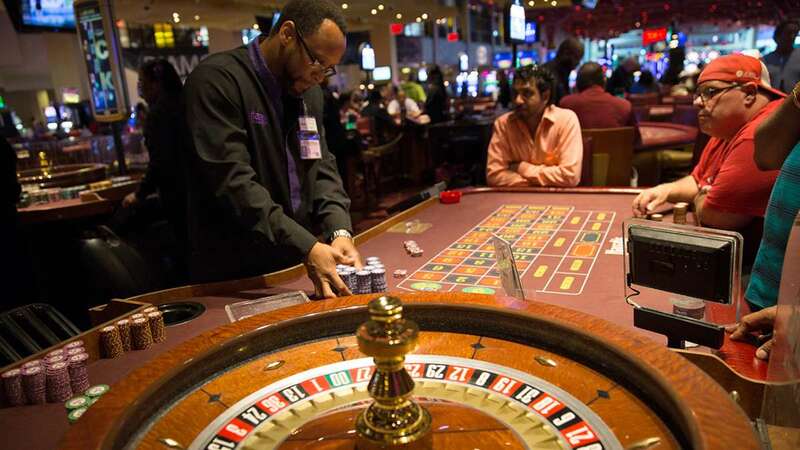 The Gaming Control Board is considering allowing casinos to open in at least two other Pennsylvania cities, including Philadelphia and New Castle.